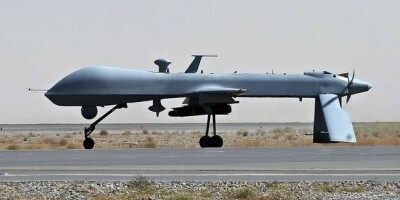 The Pentagon inspector general report, entitled « Evaluation of DoD Use of Unmanned Aircraft Systems (UAS) for Support to Civil Authorities, » obtained by USA Today through a Freedom of Information Act request, said that « less than 20 » such missions occurred between 2006 and 2015, though they anticipate many more in the years to come. 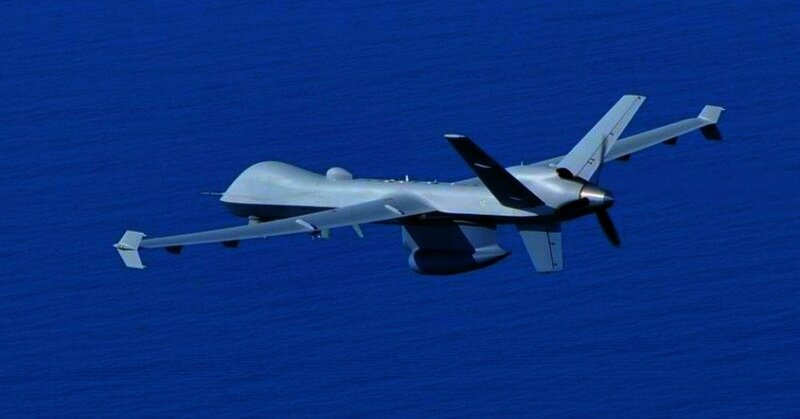 « More than ten years of war in the combat zones of Iraq and Afghanistan have taught a generation of Airmen valuable lessons about the use of Remotely Piloted Airdfta (RPA) and other [Intelligence, Surveillance, and Reconnaissance (ISR)] assets, » the analysis states. The review concludes that all missions were conducted within « full compliance » of the law. National Security Agency whistleblower Thomas Drake questioned on Twitter whether these revelations mean that there is « new meaning to ‘rare & lawful’ Posse Comitatus? » referring to a U.S. federal law that limits the powers of the federal government in using military personnel to enforce domestic policies in the U.S..